The ability to administer whole blood or the components of blood such as packed red blood cells and plasma via transfusions is important for the treatment of a range of medical conditions, such as certain types of poisonings, clotting disorders, and trauma with severe blood loss. Without this lifesaving procedure animals in severe distress due to these conditions are not able to properly bring oxygen to their internal organs or remove toxins from their bodies. The result is that the body very quickly begins to shutdown and die. As a 24 hour emergency hospital, AECFV is committed to maintaining a supply of whole blood and its various components for use in emergency situations. We also have the testing capabilities to quickly diagnose conditions where a transfusion is necessary and determine your pet’s blood type prior to transfusion. 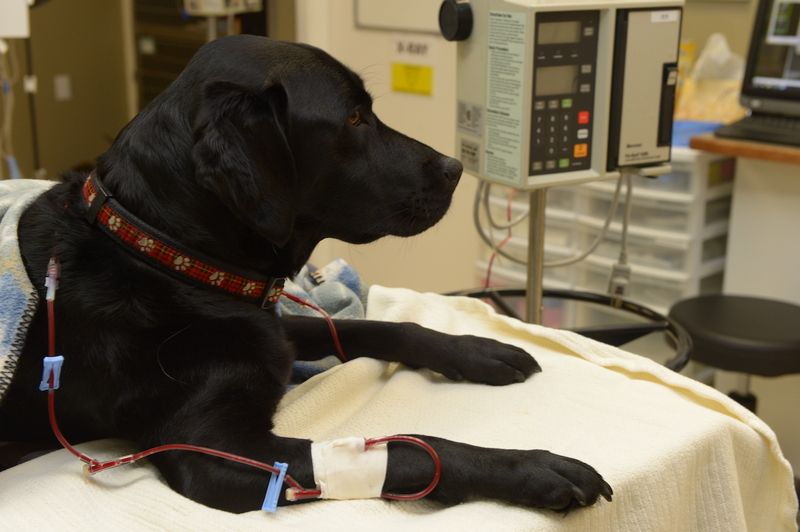 Through our AECFV Blood Services program we are also able to provide blood products to our referring family veterinarian practices that may require blood on an emergency basis for patients they have in hospital. In an emergency the first step is to ensure that any blood loss issues are addressed, but it is also vitally important to make sure the patient is breathing in an adequate level of oxygen. This can mean clearing blocked airways, but in many illnesses and trauma situations administering supplemental oxygen therapy is necessary to help stabilize the patient. 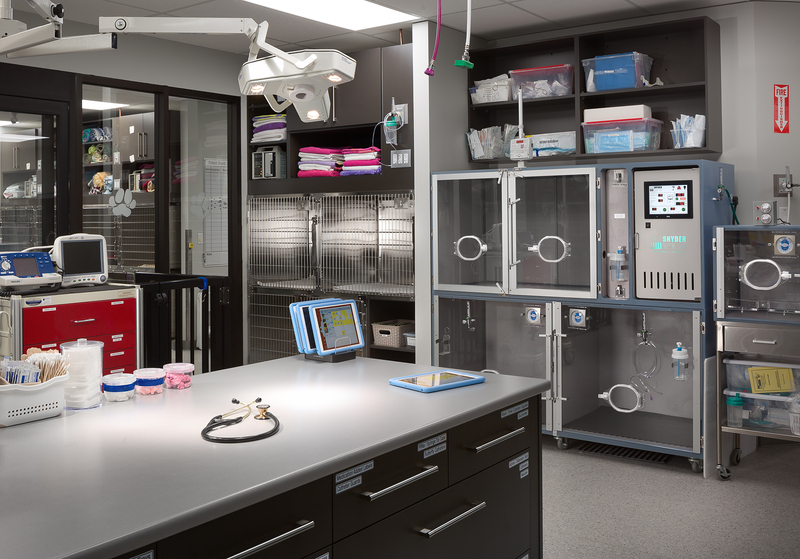 AECFV can offer our patients cage, hood, and nasal supplemental oxygen therapy depending on the medical need. We also have three incubator-like units and can offer supplemental oxygen to small birds, exotics, and smaller sized pocket pets. For medium to slightly larger dogs we use a specially designed full size kennel that has oxygen regulated and supplied directly to it. Most animals may only require supplemental oxygen for a short period of time, however, we maintain a large supply of oxygen to ensure our hospital can provide around the clock oxygen therapy. Avian, exotic, and pocket pets are very satisfying companions to have, but they require a facility with the equipment and specialized training to provide them with the care they need. In particular, these animals have developed a range of strategies in the wild to hide illnesses and injuries in order to protect them from predators. If you suspect your small friend may have suffered an injury or could be ill, we have the discerning eye and experience to be able to determine the nature of the problem and treat it. AECFV has more than ten different doctors with varying degrees of expertise and training in treating these pets (one even specializes in venomous reptiles). This means no matter your type of pet — reptile, small mammal, avian we will make every attempt to diagnose and treat your exotic pet, but please note due to the varying degrees of expertise, the type of exotic and the doctor on duty, we may suggest other destinations for treatment options. 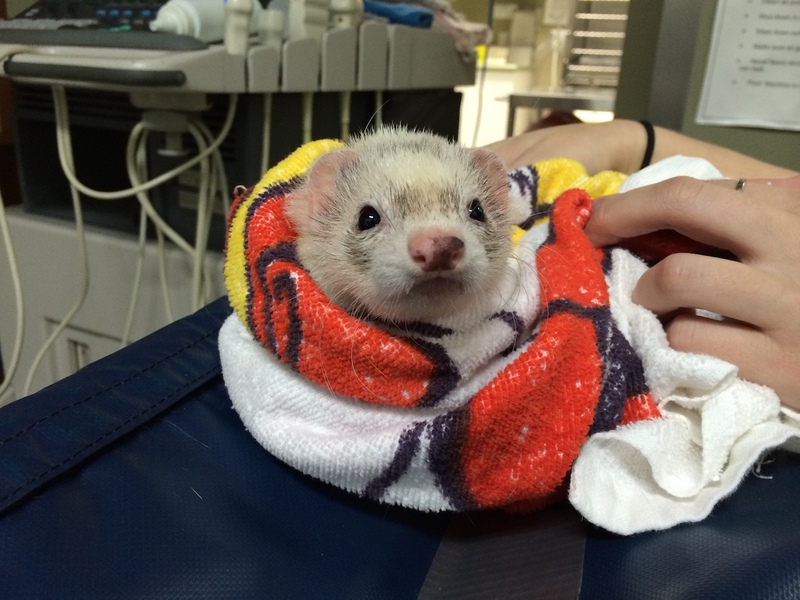 While we have full Intensive Care Unit (ICU) services for dogs and cats, AECFV is also able to offer these same services tailored to the needs of avian, exotic and pocket pets. These include continuous pulse-oximetry (noninvasive monitoring of blood oxygenation), blood pressure and electrocardiography monitoring, oxygen support, and blood gas monitoring. In addition to being an important component to any surgery, pain management is a necessary and useful tool when treating injuries and a range of acute and chronic illnesses. 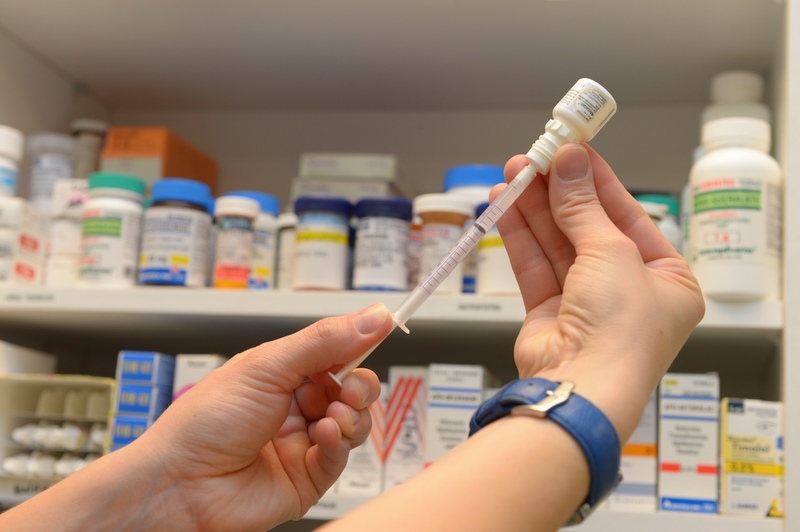 AECFV utilizes the latest pain management medicines and tools such as continuous rate infusion for medications and IV fluids, epidurals, regional blocks, and oral and injectable medicines. Additionally, given our range of medications and methods, we are able to tailor a pain management protocol to your pet and its specific condition and level of pain. We also may send pain medications and clear instructions on their use home with you after your pet has been treated and their condition stabilized.